Udako olatuez gozatzeko jostailu onenak! 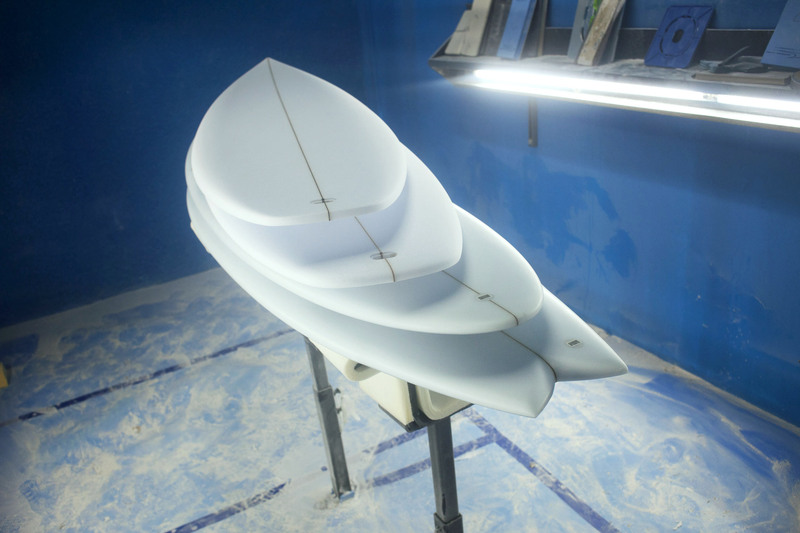 Surfboard design is a science, but it’s a lot more than that. 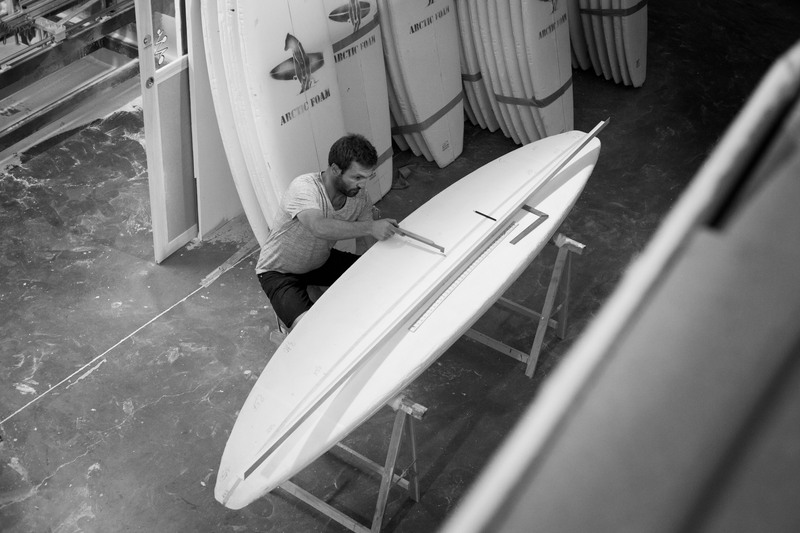 Sometimes, what a shaper creates out of foam and glass could even be called magic. 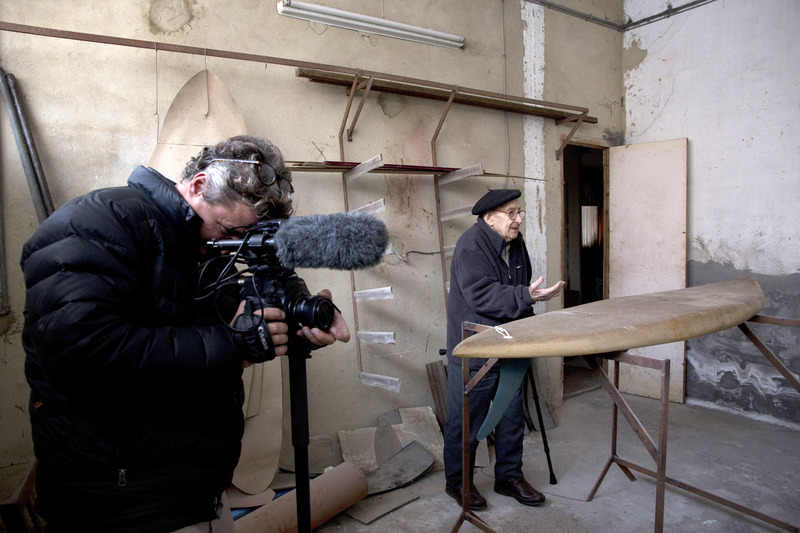 More on Johnny Cabianca and his state-of-the-art factory here. Surf at the absolute peak of your potential. Catch more waves and have more fun, period. 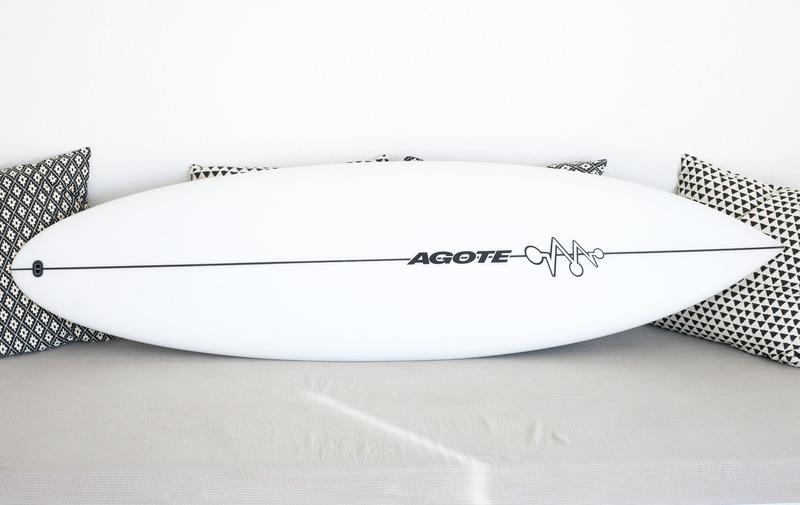 Boards for just about every kind of wave, and every kind of surfer. 2014 World champion Gabriel Medina rides Cabianca surfboards… and he’s not the only one.  Find out more about the Cabianca family HERE.